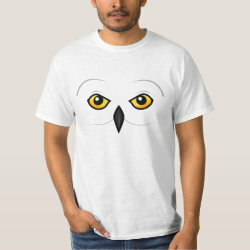 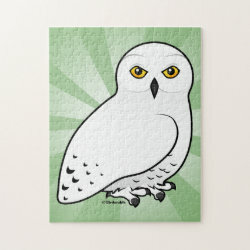 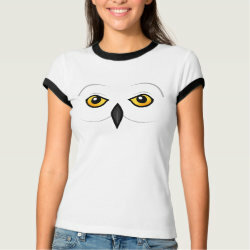 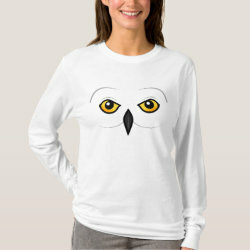 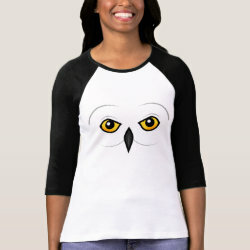 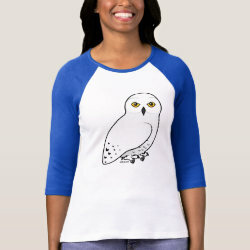 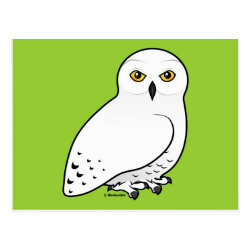 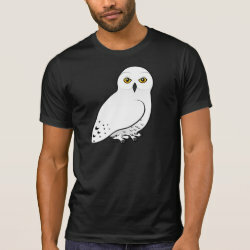 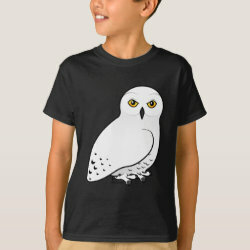 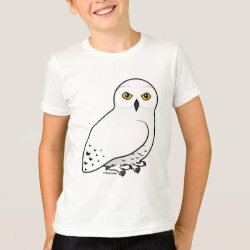 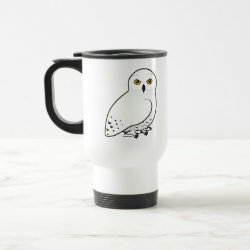 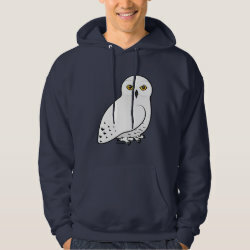 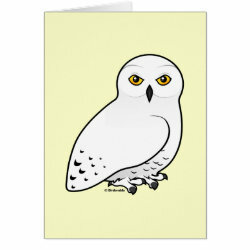 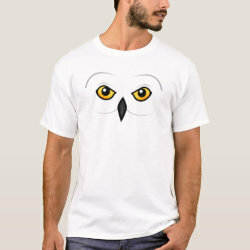 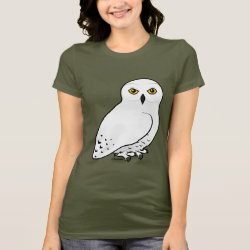 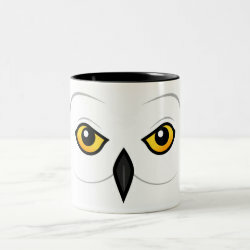 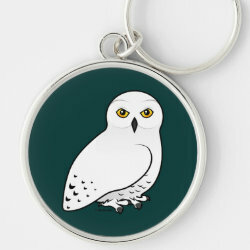 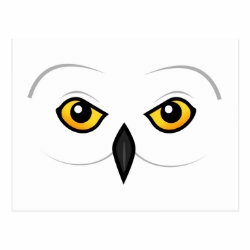 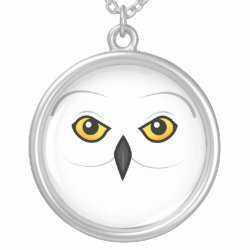 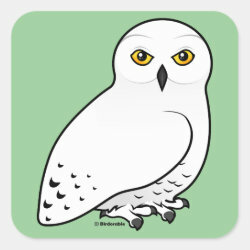 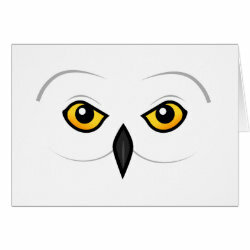 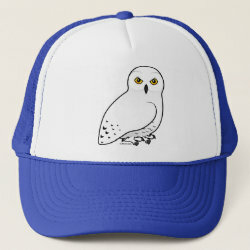 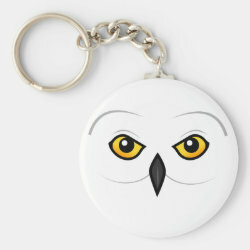 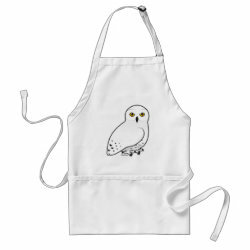 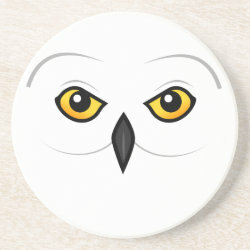 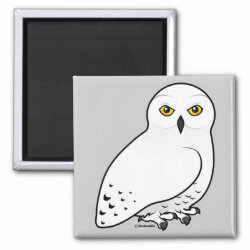 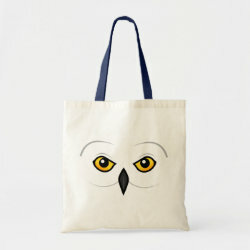 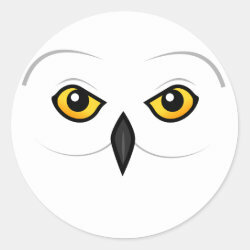 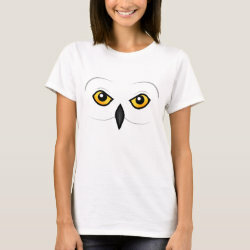 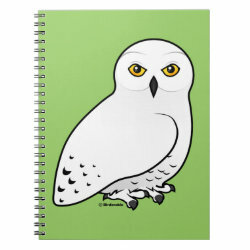 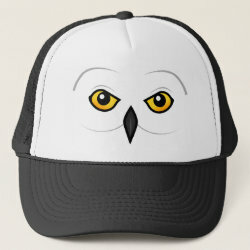 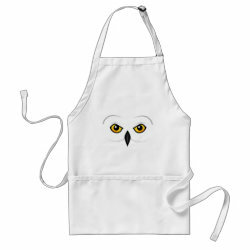 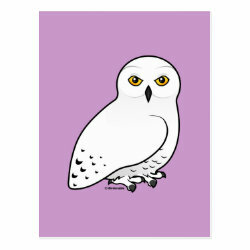 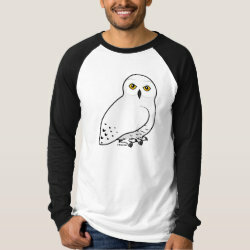 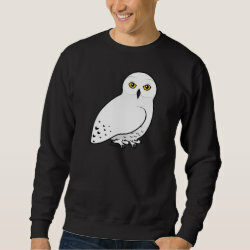 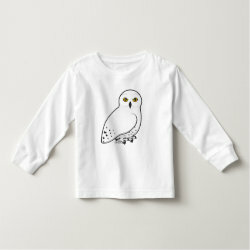 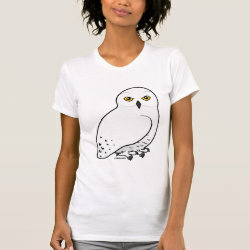 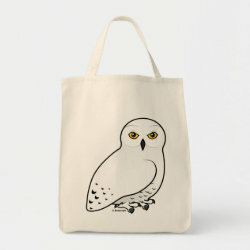 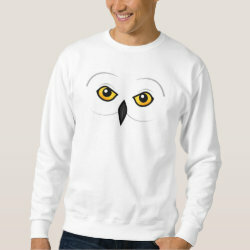 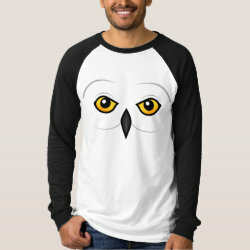 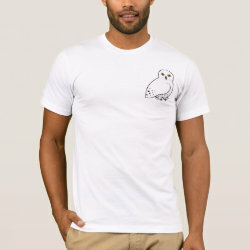 Snowy Owls are large owls that live throughout Canada and northern Eurasia. 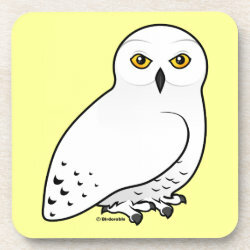 They are distinctive with snowy white plumage and yellow eyes. 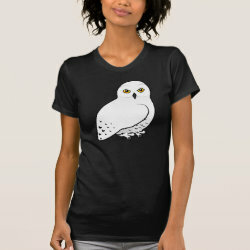 They are also known as Arctic Owls or Great White Owls. 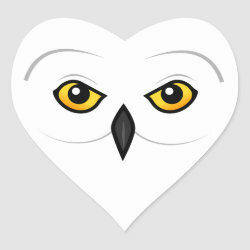 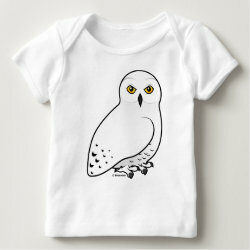 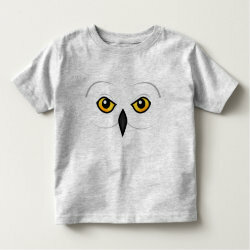 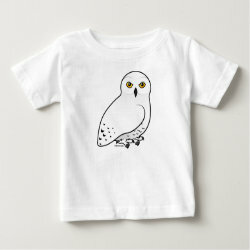 This is our totally cute Birdorable Snowy Owl!